The Roxanne Floor Lamp has a unique style and cool black and satin brass finish. features one 60W bulb. 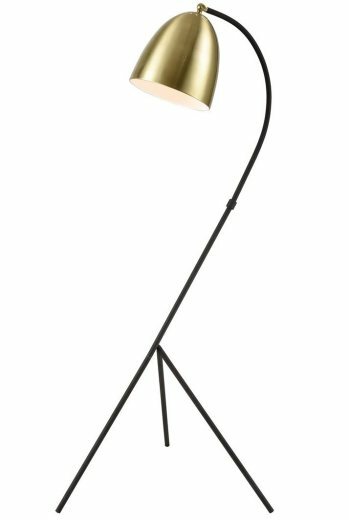 This is the perfect light to add to your room for some light and style.